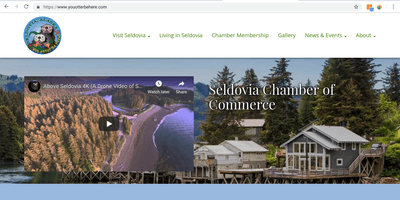 The Seldovia Chamber of Commerce exists to promote, strengthen, and encourage a thriving economic environment in the Seldovia area, by providing valuable and enriching services to it's members, community and visitors. 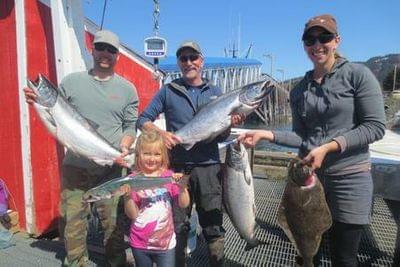 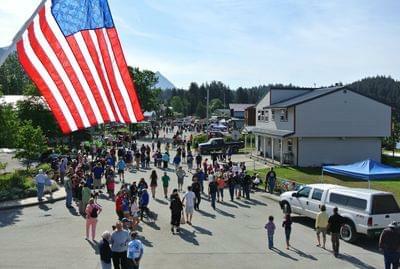 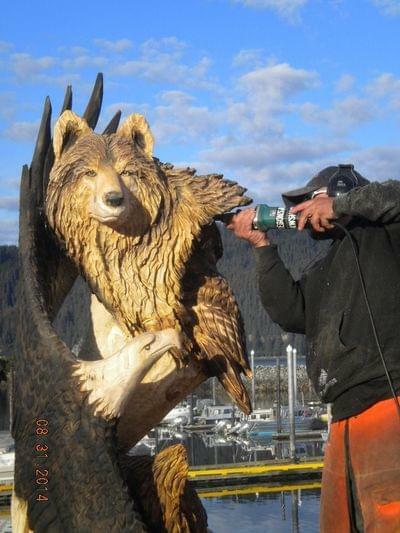 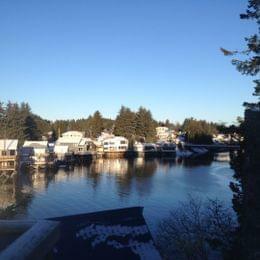 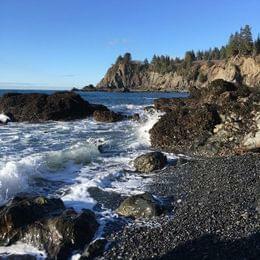 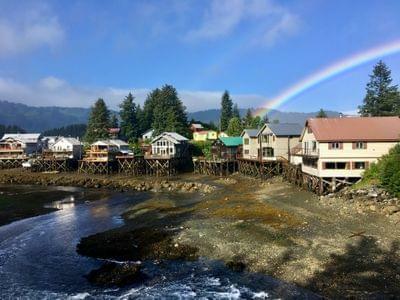 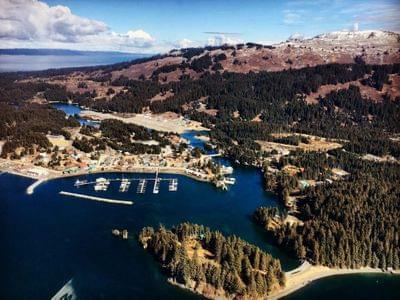 Seldovia Chamber of Commerce - Alaska's Storybook Town -... 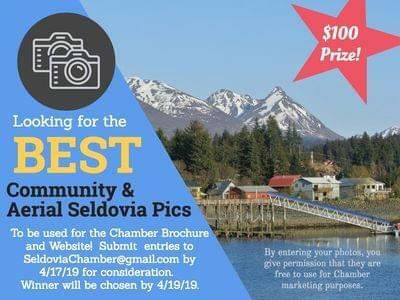 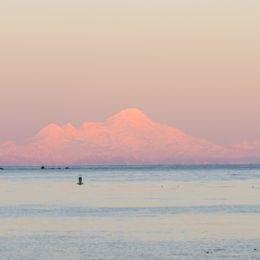 The Seldovia Chamber of Commerce in Alaska is excited to introduce our NEW website!